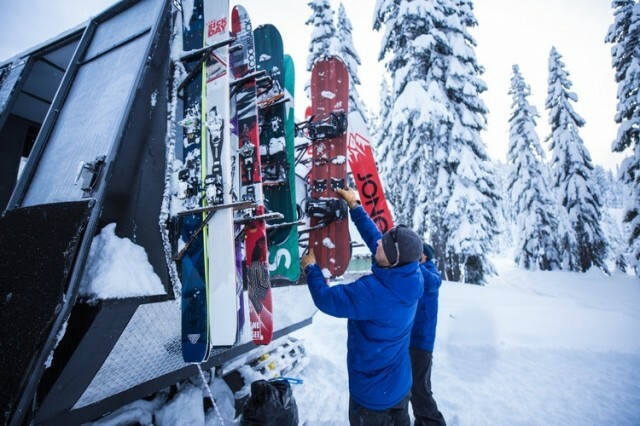 The 2018-2019 ski and snowboard season isn't going out quietly, as healthy snowfall through April has prompted resorts across the SnoCountry map to extend operations into May – or beyond. 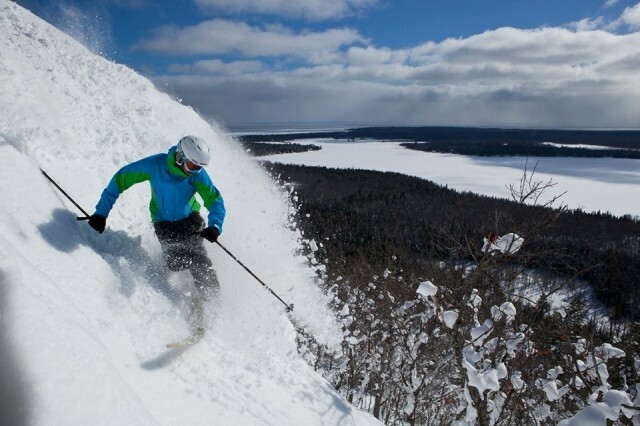 It’s still ski and ride season across the upper Midwest. A great time to get out and enjoy springtime warmth, sun and snow as we put a wrap on this season, which has been one of the best in recent history across the Heartland. These eight areas are still open through at least this weekend and some are planning on staying open through the month. As lift lines get longer and trails more crowded, many a skier and rider looks longingly past the ropes into the untouched terrain beyond. Record cold temperatures slowly fade away in the East this week, while another batch of cold helps Canada and parts of the U.S. stay snowy. 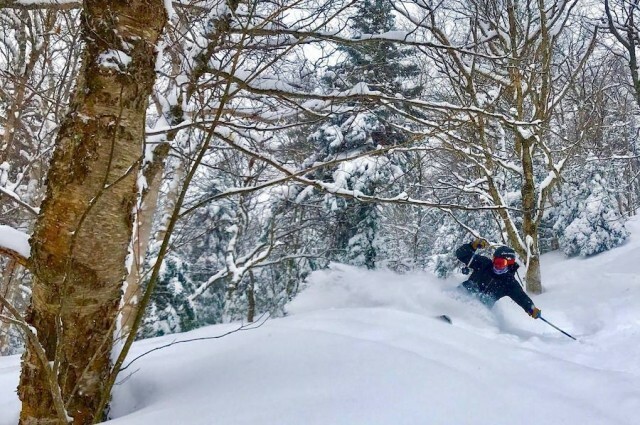 In greater and greater numbers, skiers and snowboarders have taken to snowcat rides into powder country all across the U.S.
Michigan's Mount Bohemia is a powder pig’s paradise. 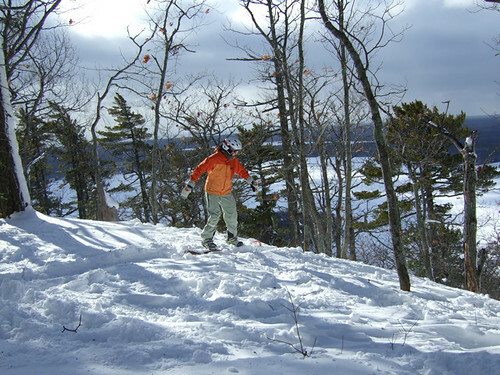 It is not your typical Midwest ski area. There’s 900 vertical feet of black diamond I, II, and III-rated glade runs, no snow making, no grooming and nothing that a typical Heartland beginner or intermediate skier or snowboarder wants to tackle. 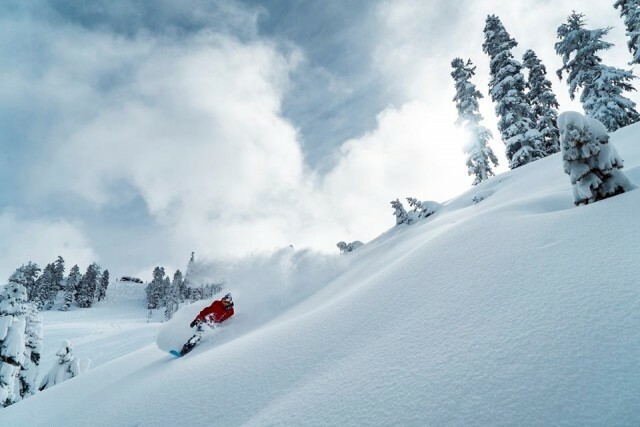 It has made it to the final four of Powder Magazine’s annual reader’s poll for best powder in North America. It’s as close to Jackson Hole as you’ll find around the Great Lakes, and they receive up to 300-inches of light lake-effect snow per season. 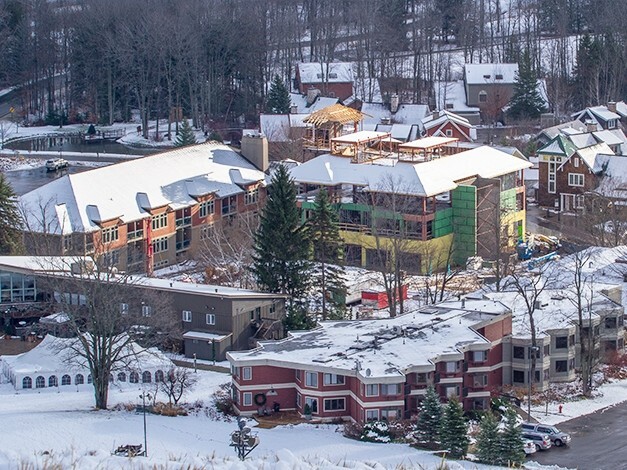 Despite the warm winter across the Midwest last season that negatively impacted the ski season a half-dozen ski resorts are completing major projects for the 2016/17 winter season. Four are located in Michigan and one each in Ohio and Wisconsin. 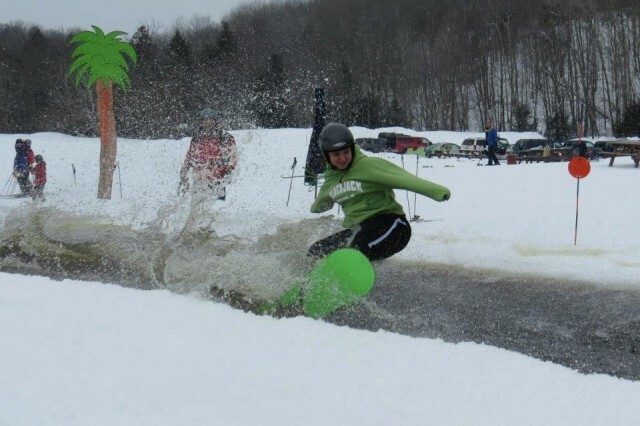 Two ski resorts in Michigan’s UP plan on skiing and riding this weekend, and one plans on staying open through mid-April. 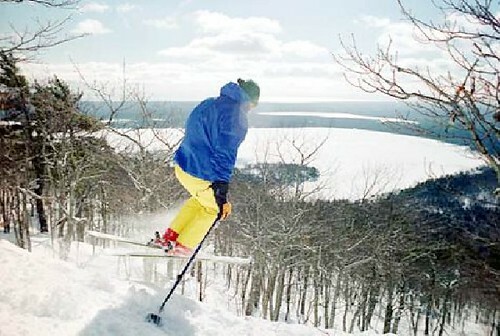 With the recent return of winter across the upper Great Lakes, conditions should be prime spring skiing and riding. 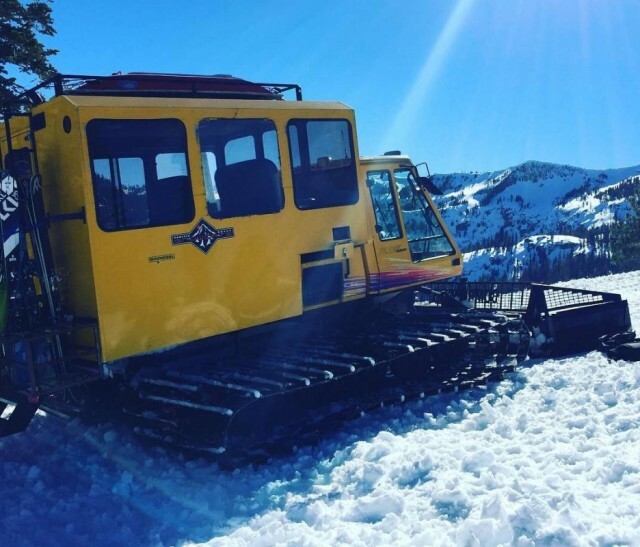 The Heartland’s backcountry skiing giant Mount Bohemia has confirmed that it plans to expand the snowcat skiing terrain on Voodoo Mountain this summer by adding an additional peak and 100 more acres of backcountry terrain to explore. 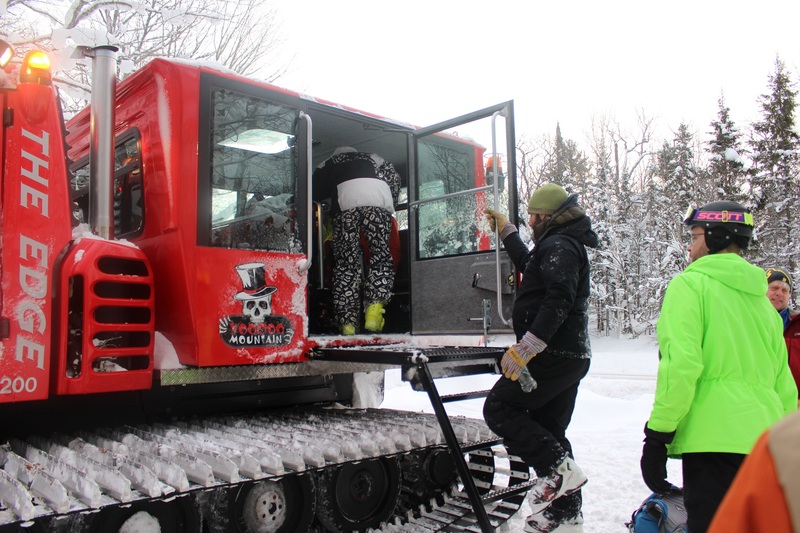 It may be something you thought you would never hear about in the Midwest, but Mount Bohemia, in Michigan's UP, has opened Voodoo Mountain for cat skiing. 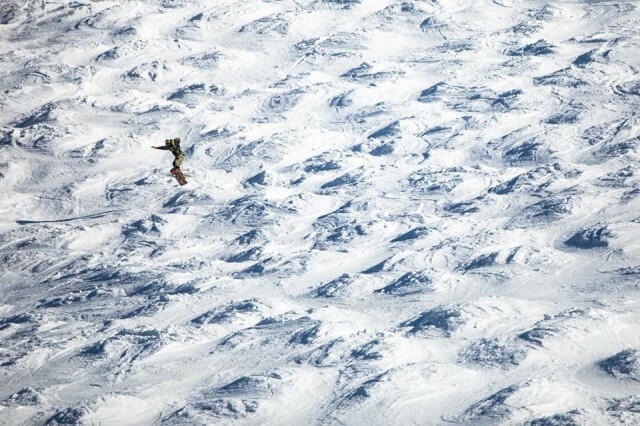 It's the first commercial cat skiing area east of the Rockies.